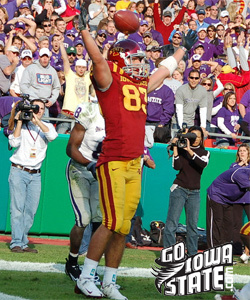 It was a trip to Waco, that Iowa State football would rather forget. 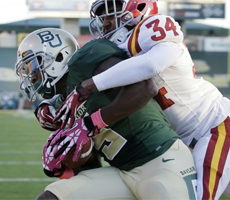 The Baylor Bears out gained the Cyclones 714 yards to 174 yards on their way to a 71-7 victory. 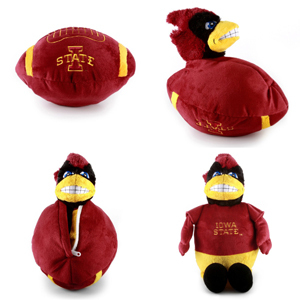 ISU will look to right the ship at home on Saturday against Oklahoma State in an 11:00 am kickoff at Jack Trice Stadium.